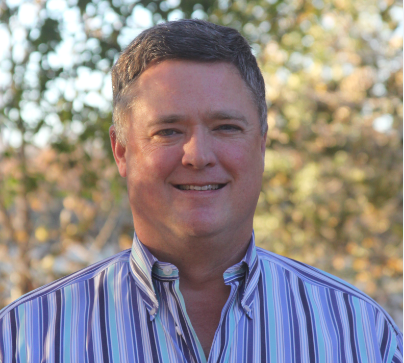 Hunter McGrath has been involved in commercial real estate for many years, most recently as a Vice President at PNC Real Estate. He currently considers himself semi-retired, with more time for hobbies and serving his community. 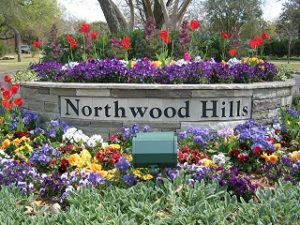 He and his wife Victoria are long-time members of NHHA and have been residents of Northwood Hills for more than 10 years.